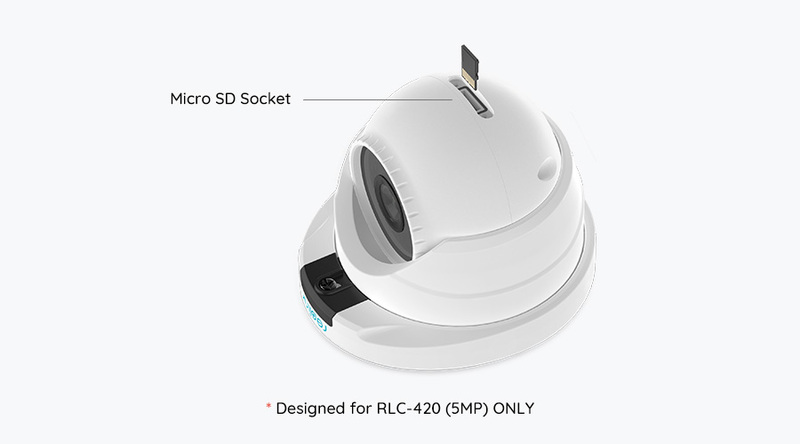 5MP RLK8-420D4, with a pixel resolution of 2560x1920, delivers nearly 2.4X the clarity of 1080p cameras, and even 1.3X that of 4MP ones. 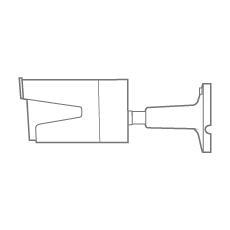 See and record the critical moments in super clarity and sharpness. 4MP RLK8-420D4 (2560x1440) captures remarkably bright and sharp images in true vividness, which enables you to see every detail very clearly. 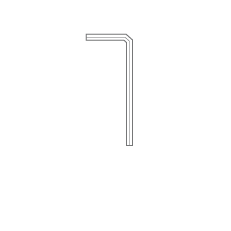 The video shared by Neil B., a Reolink customer. A real plug and play security system! 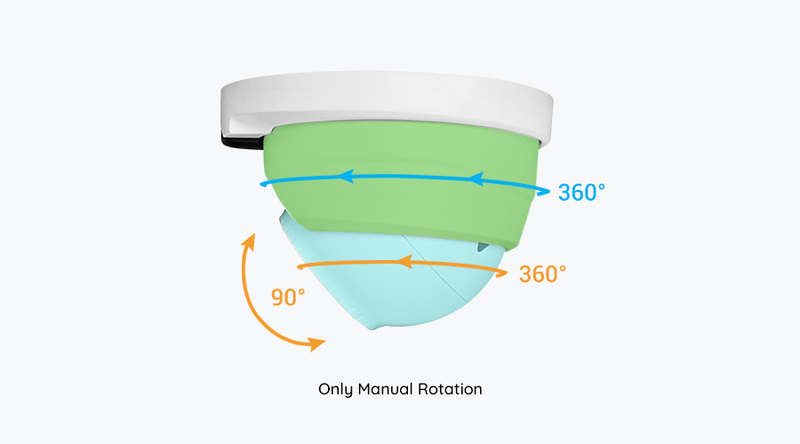 This dome camera system features PoE (Power over Ethernet), with a single cable connecting each IP camera to the NVR for both power supply and video signal transmission. 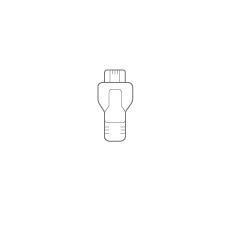 Easy wiring – the wiring process can’t be simpler for DIY enthusiasts and beginners. 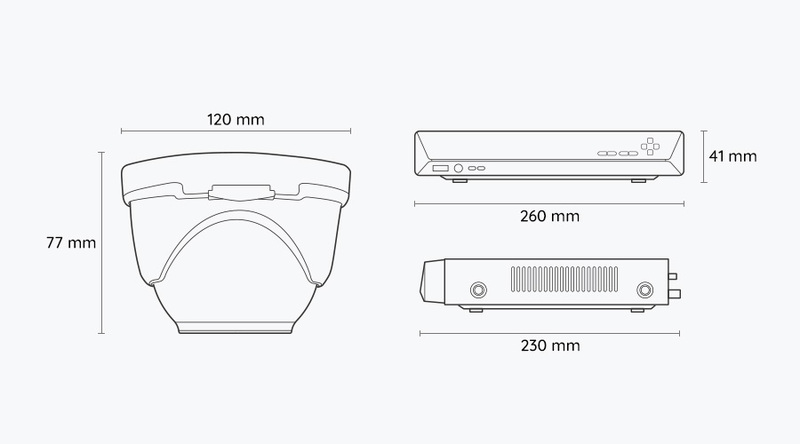 ●Pre-installed 2TB HDD for 24/7 recording and monitoring. 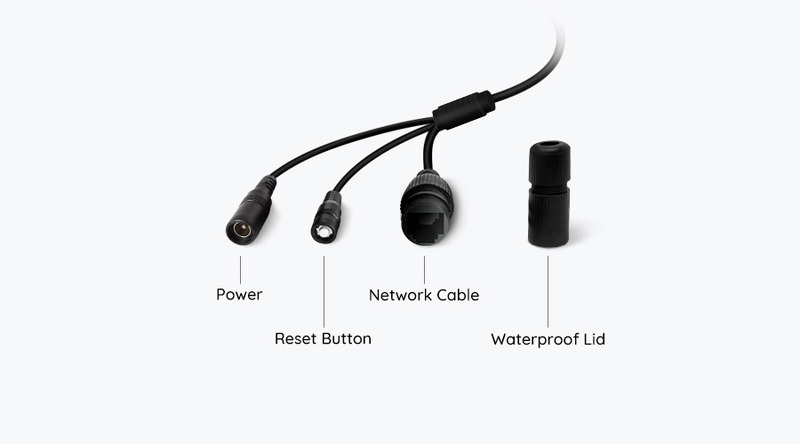 ●Support all cameras recording at the same time (up to 8 cameras). 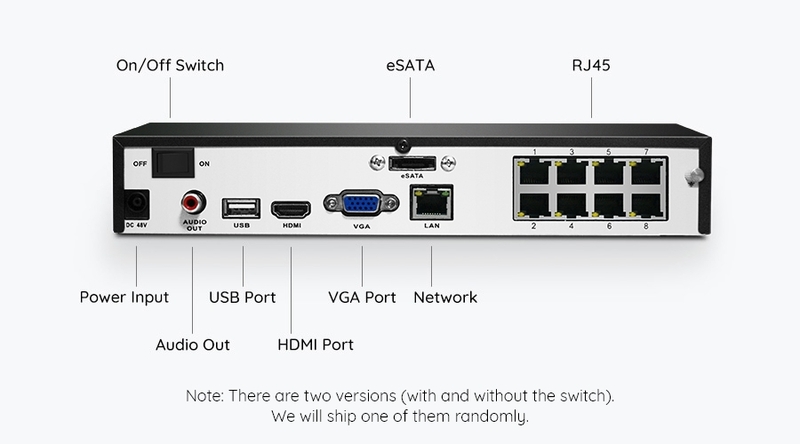 Connect the system to a monitor or an HD TV. 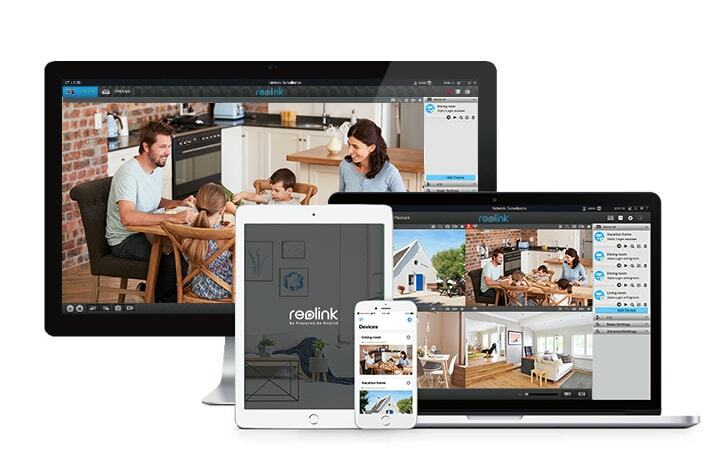 Get live streaming via free Reolink App (iOS & Android), free Reolink Client software (Windows & Mac), or via IE browser. 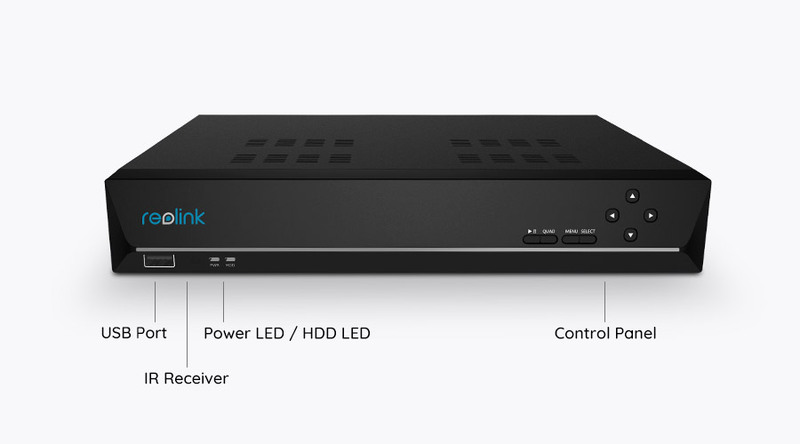 The playback feature of this Reolink RLK8-420D4 allows you to know the whole events. 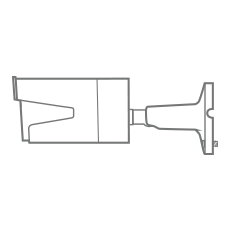 ●Quick search for any event that happened at any time. ●Freely playback any event on days, hours and even minutes with the help of timer axis under the split screen. 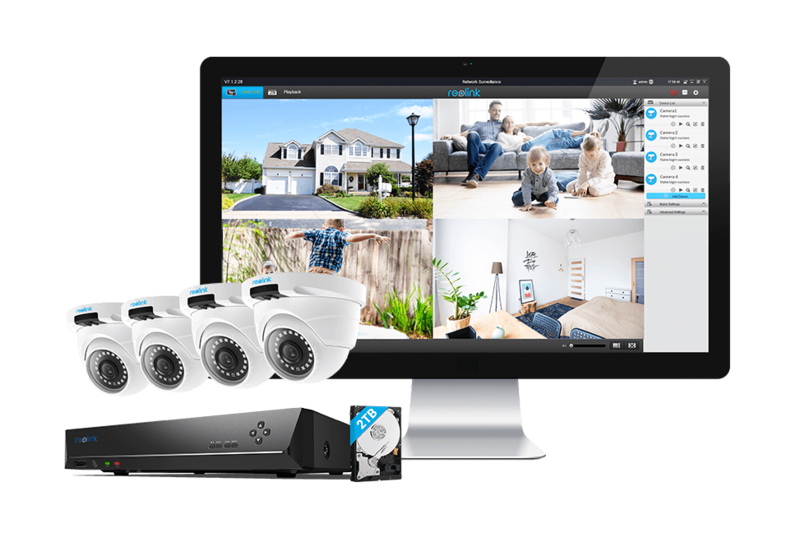 This Reolink PoE NVR system works perfectly with all our 5MP/4MP PoE IP cameras for 24/7 recording, motion detections, live views, playback and more features. 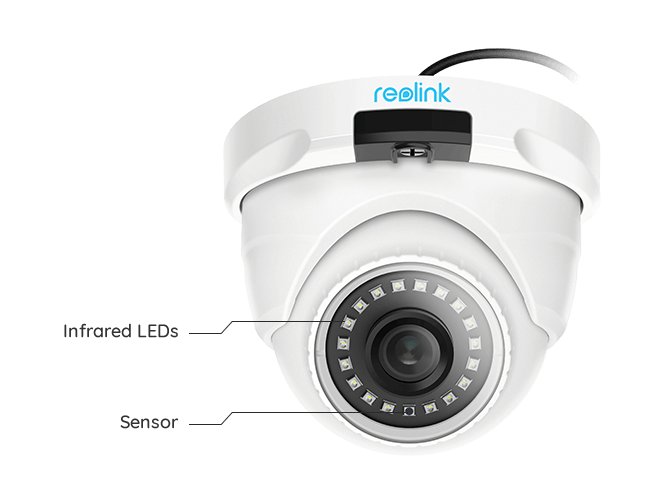 Supported Reolink 5MP/4MP IP cameras include: RLC-410, RLC-511, RLC-420, RLC-422, RLC-423, etc. 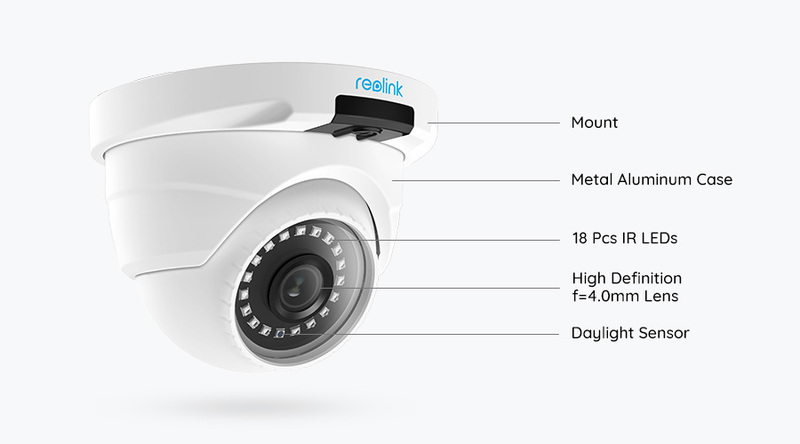 * The Reolink NVRs are designed for Reolink security cameras ONLY. 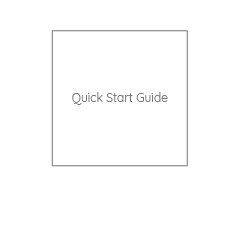 Prepare a USB flash drive and insert it to one of the USB ports on the NVR for local backup. 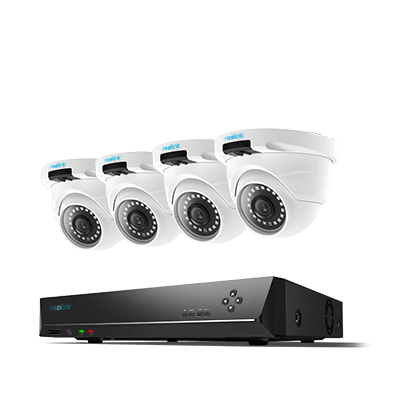 Bullet & Dome PoE 5MP/4MP Security Camera System; 2TB HDD 8-Channel NVR for 24/7 Recording.